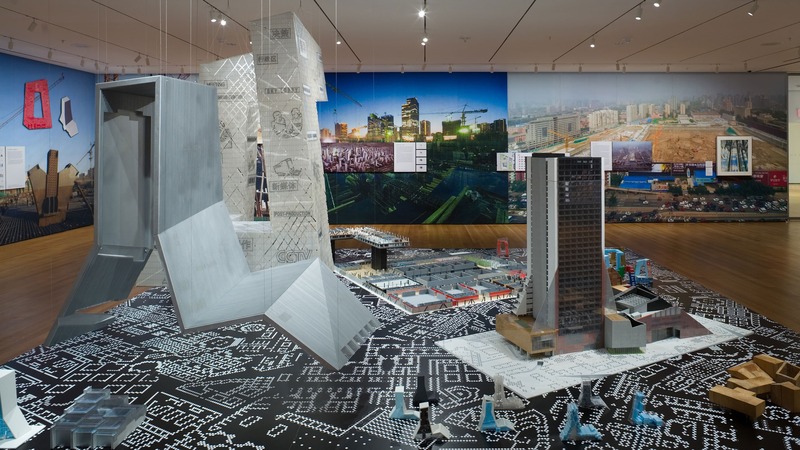 Rem Koolhaas and Ole Scheeren conceived the China Central Television Headquarters in spring 2002, as a design that radically re-thinks the tall building and re-invigorates it with a social imperative. 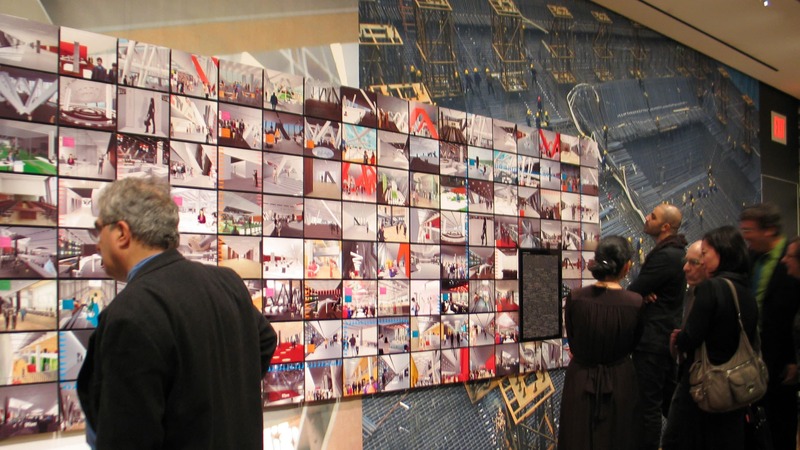 Combining over six million square feet of program on a twenty-hectare site in Beijing’s Central Business District (CBD), the China Central Television headquarters contains television making, public facilities and supporting services in three structures—CCTV, the Television Cultural Center (TVCC), and a service building. 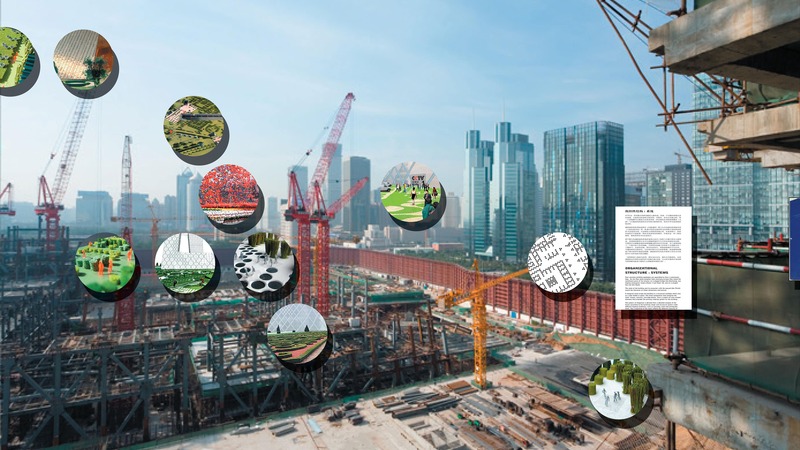 The project is occurring at an unprecedented speed of construction, with a complexity, scale, and pace only possible within China’s current wave of urban expansion. 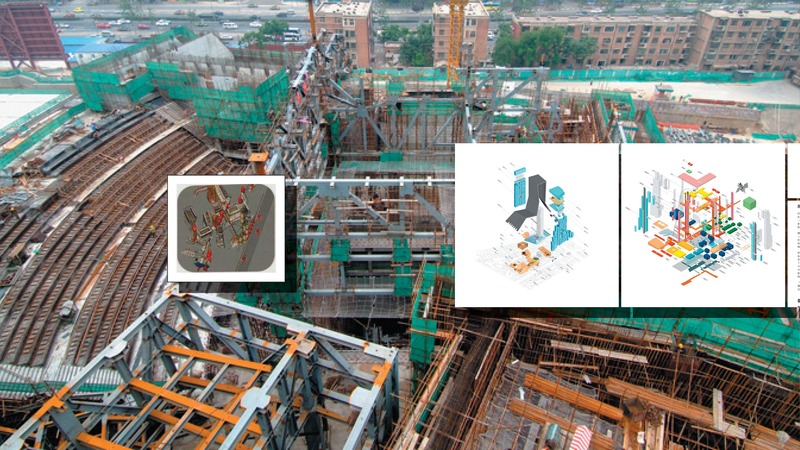 It will be completed for the Beijing Olympics in 2008. 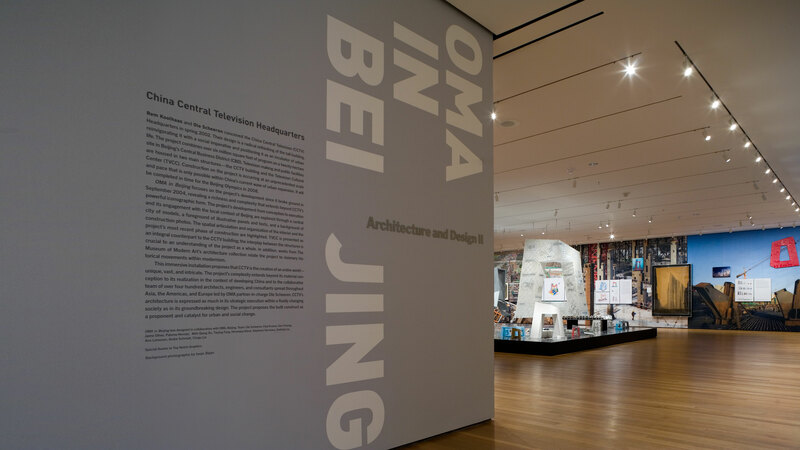 OMA in Beijing focuses on the development of the project since it broke ground in September 2004. 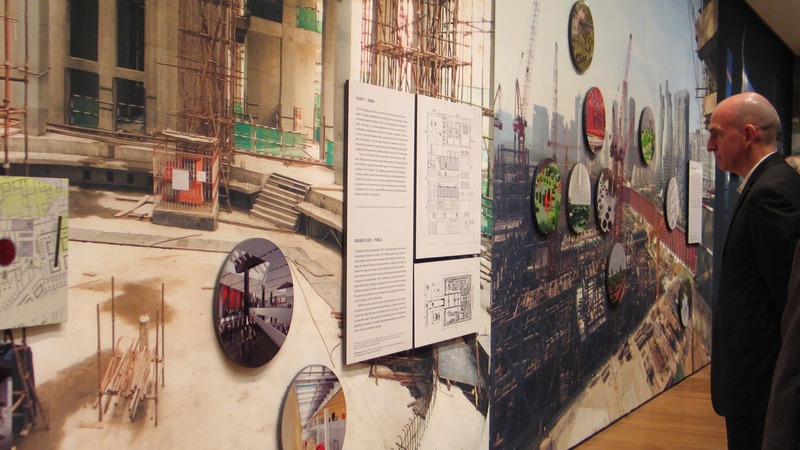 Looking beyond CCTVs powerful iconographic form it explores the project’s interior complexity and organization, its material richness, and its most current stage of construction as it us unfolding in Beijing. 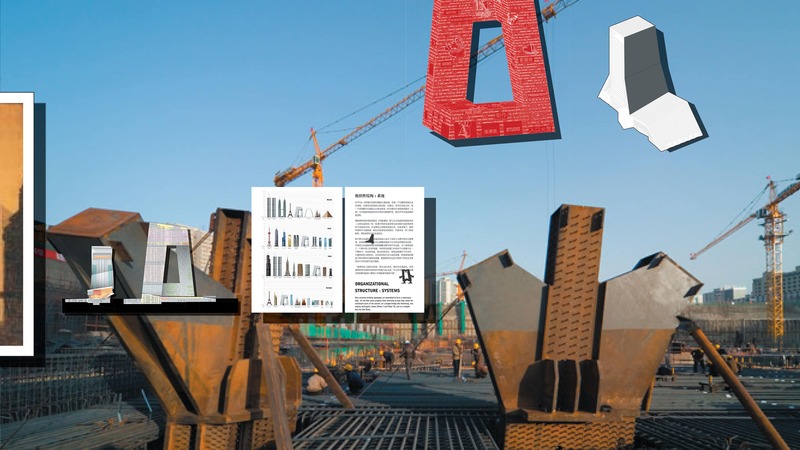 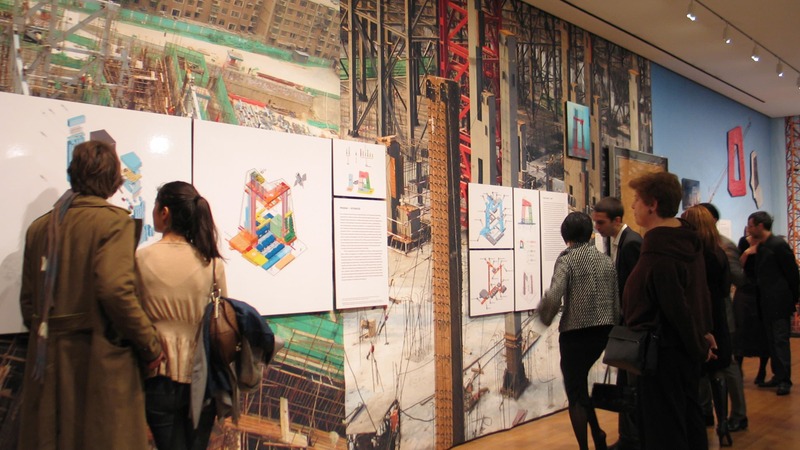 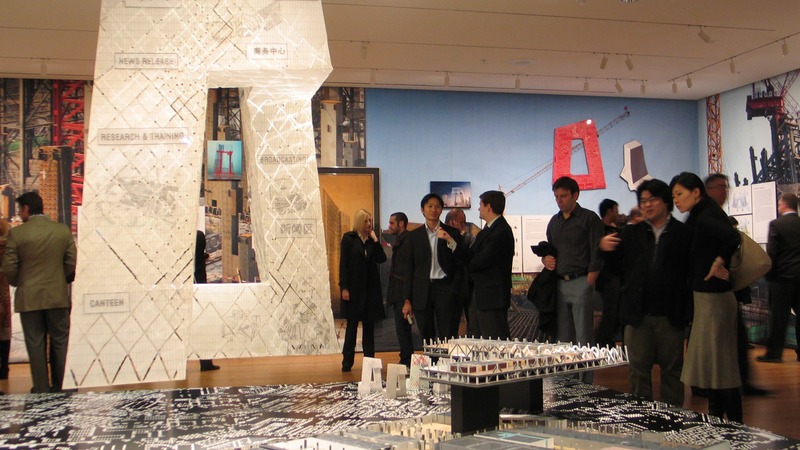 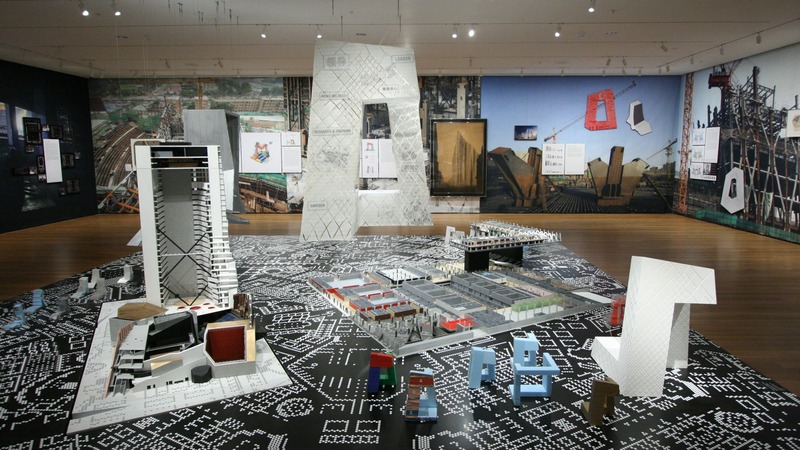 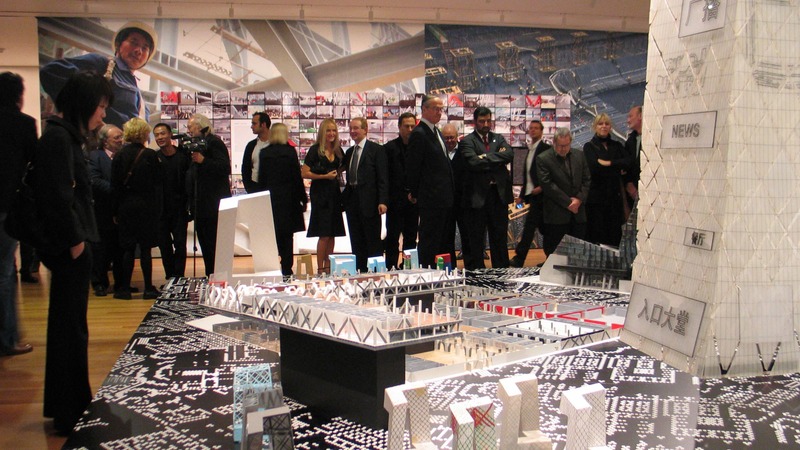 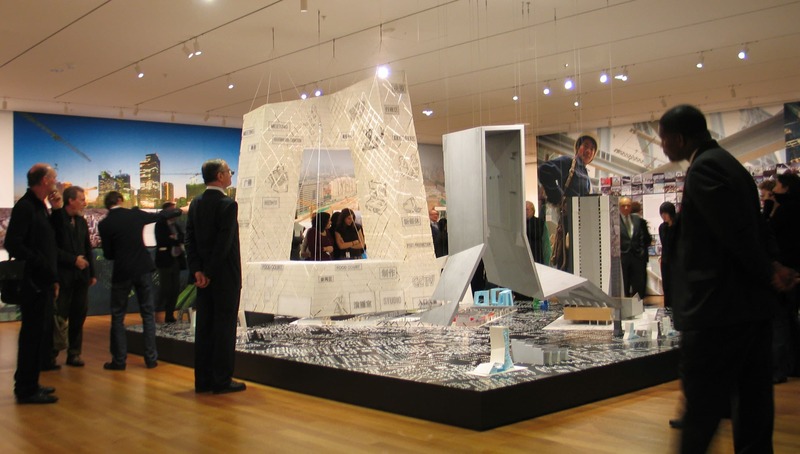 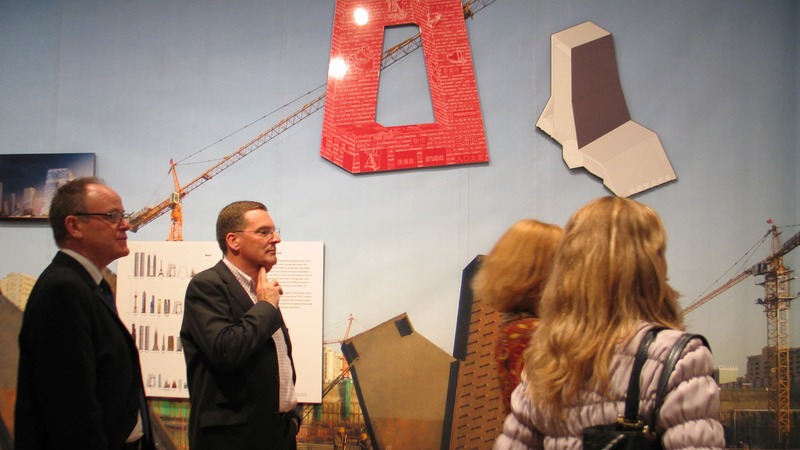 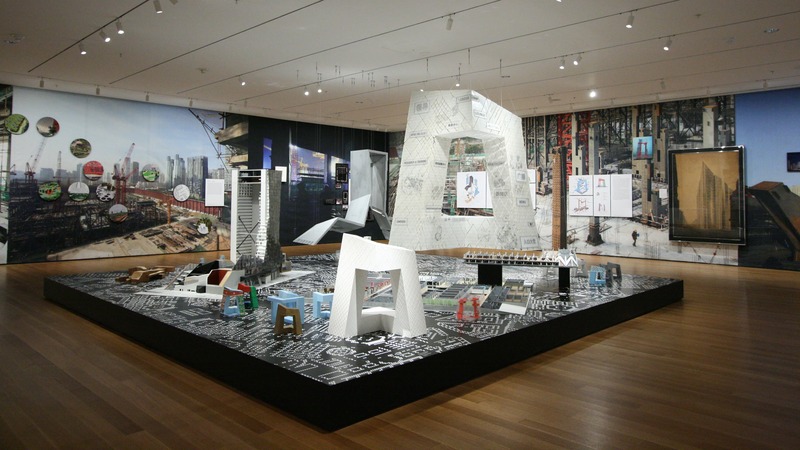 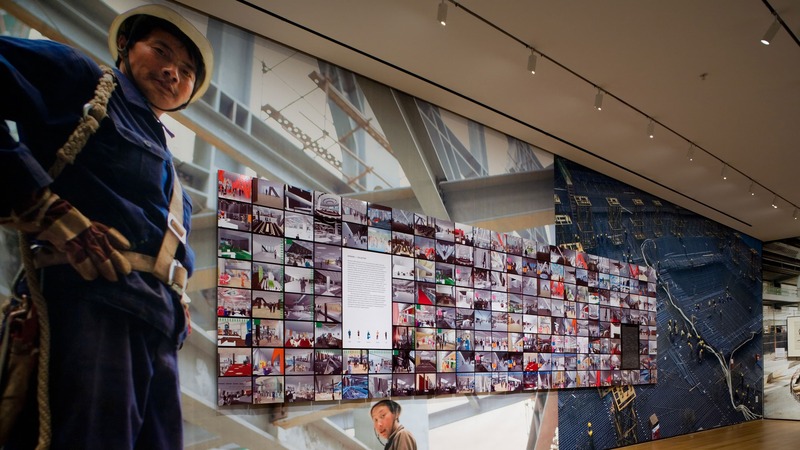 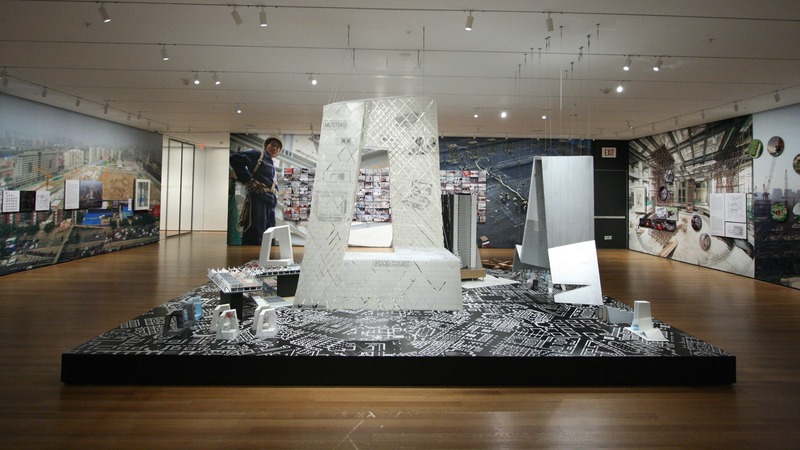 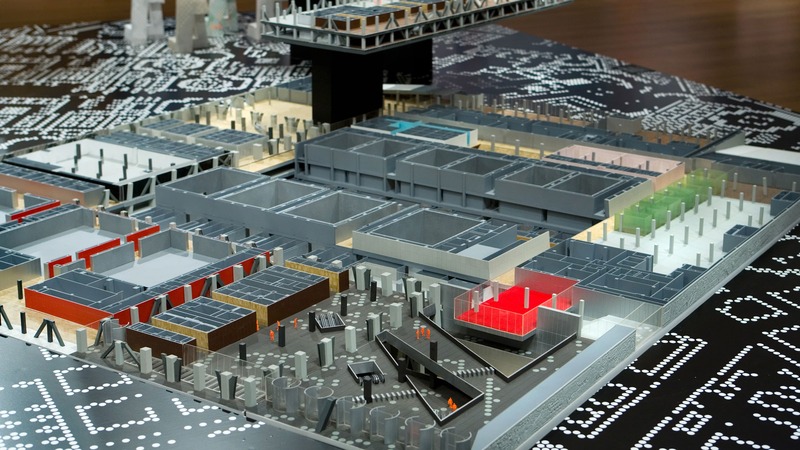 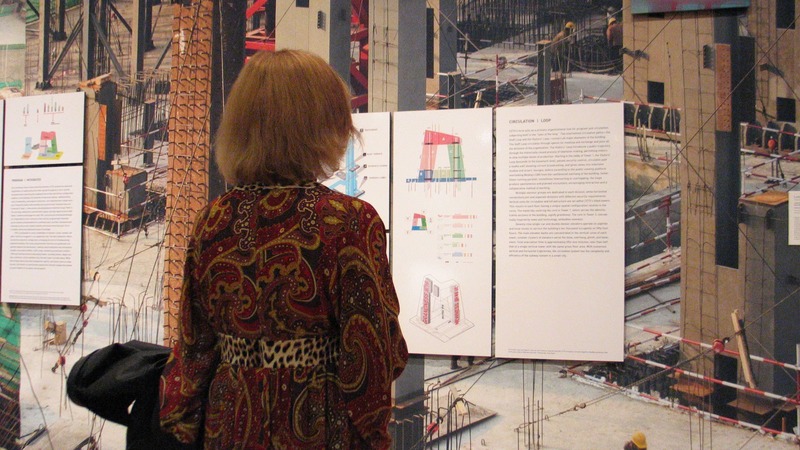 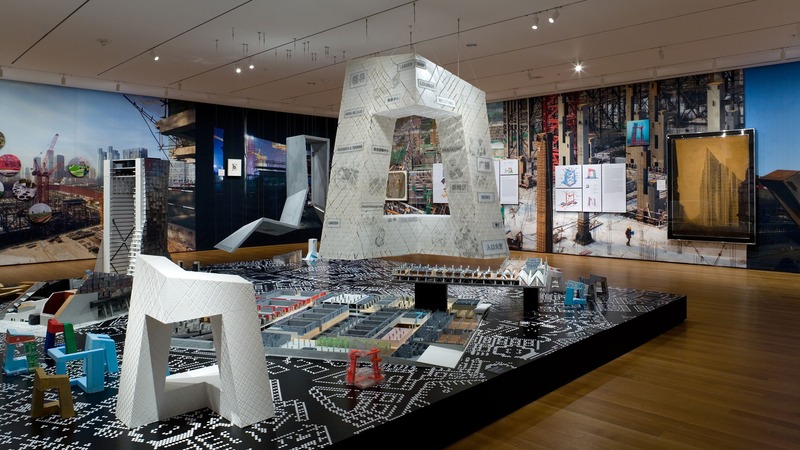 The project’s development from conception to execution and its social engagement with the local context of Beijing are explored through a central city of models, aforeground of illustrative panels and texts, and background ofconstruction photos that inscribe the exhibit in a visual contextof its actual reality. 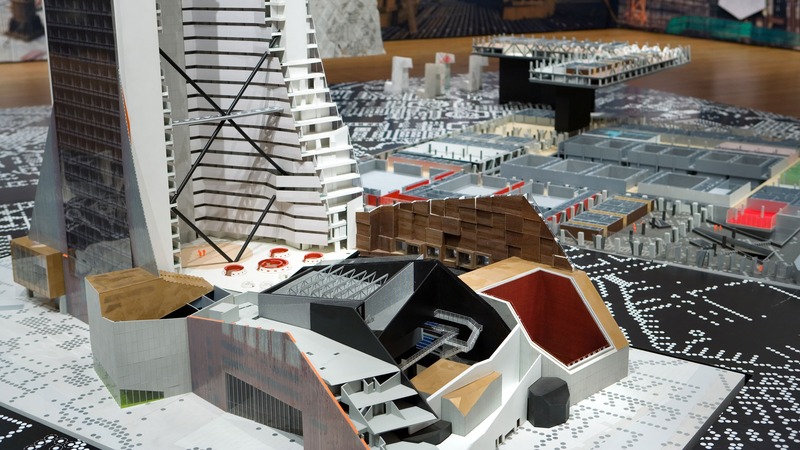 Ten themes pair specific aspects of theproject with qualities indicative of the architecture itself orthe surrounding city, to reveal the implicit urbanity of OMA’s design. 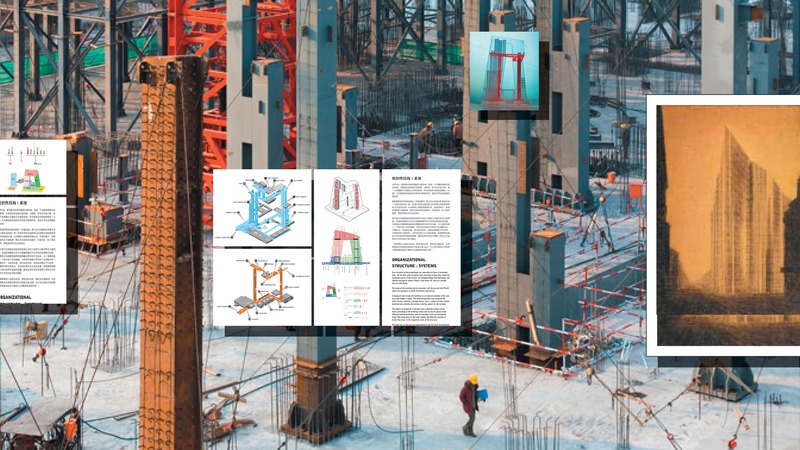 TVCC is highlighted as an integral counterpart to CCTV; the interplay between both structures is crucial to an understanding of the projects as a whole. 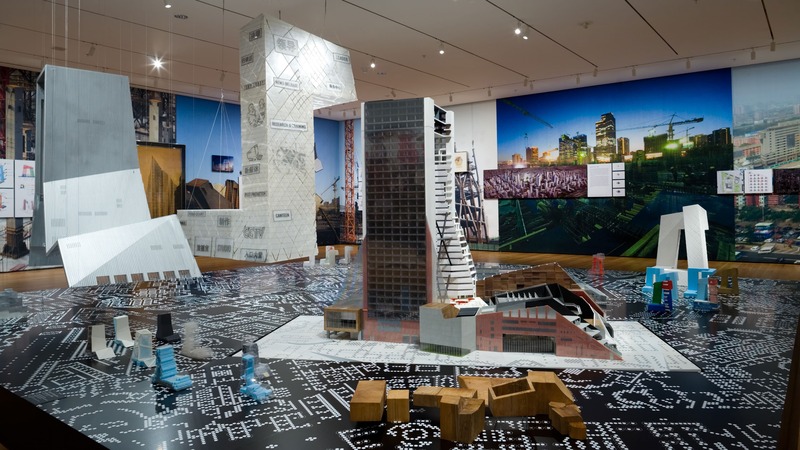 Historical works from the Museum’s architecture collection relate CCTV to visionary movements within modernism: the megastructure of the late 1960s, the diagrid, the glass skycraper, organic growth of the metabolists, and utopias envisioned in the late 1920s. 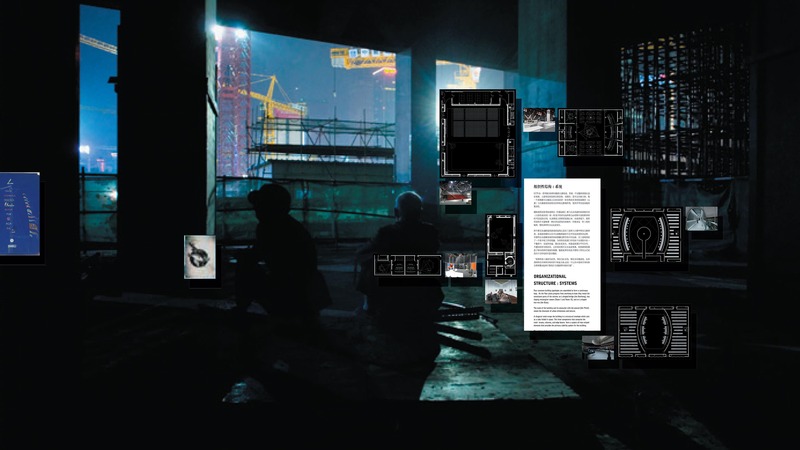 The immersive installation proposes that CCTV is the creation of an entire world—unique, vast, and intricate. 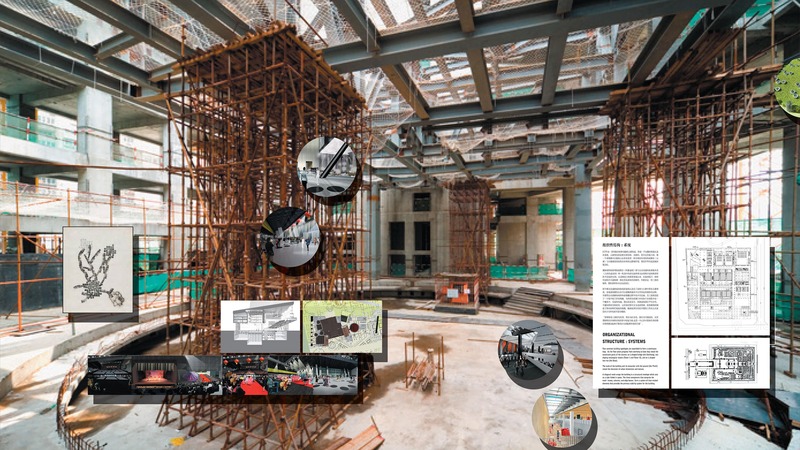 The projects complexity extends beyond its material construction to its realization in the context of developing China, and the collaboration of a team of over 400 architects, engineers, and consultants throughout Asia, Europe, the Americas, lead by OMA partner –in-charge Ole Scheeren. 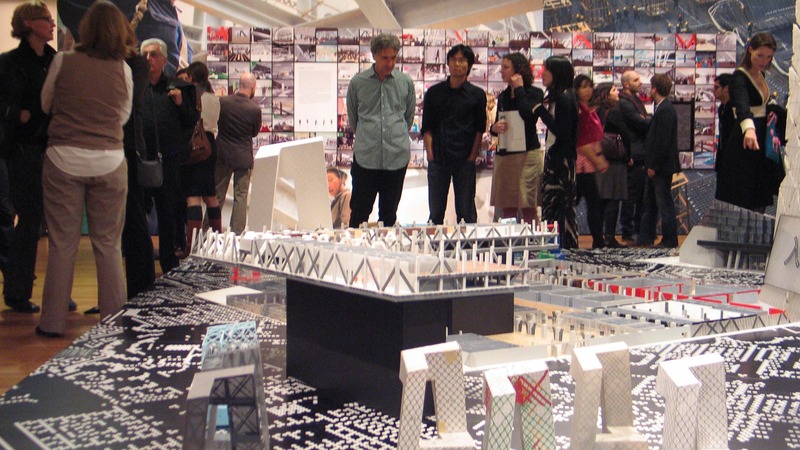 It is celebrated here as a conception of architecture which lies as much in its groundbreaking design as in its strategic execution within a fluidly changing society. 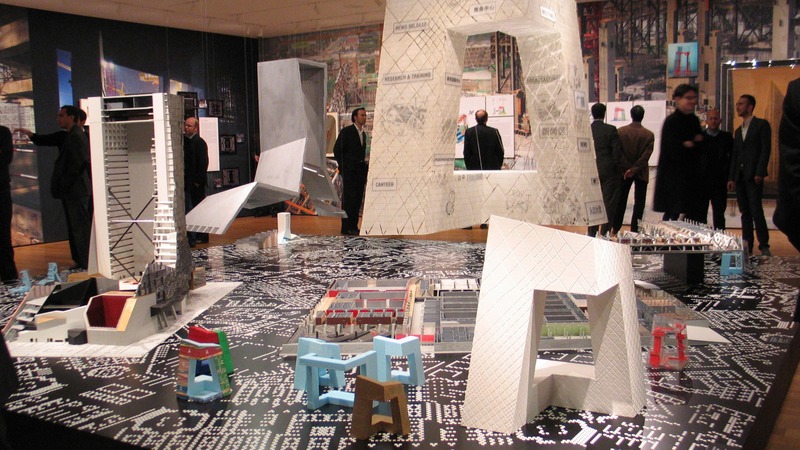 Its realization, as much as its vision, proposes the built construct as a proponent and catalyst for urban and social change.